Tumble down the rabbit hole with Alice to find the Cheshire Cat. Hidden in the trees, he will be the one to unlock all your fortunes in the game! Are you ready to meet the feline best known for his creepy smile? Tumble down the rabbit hole with Alice and discover a land full of prizes and rewards! Cheshire Cat slots is a 5 reel and 40 payline slot game that has been sculpted with potential bonus rewards, free spins and a prize wheel! 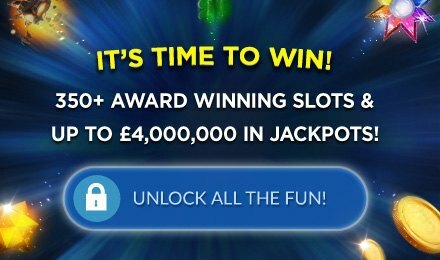 Set your bet as from £0.40 to £100 and start spinning! Keep in mind the Cheshire Cat Logo is the highest symbol and pays 500x if you land five of the symbols.